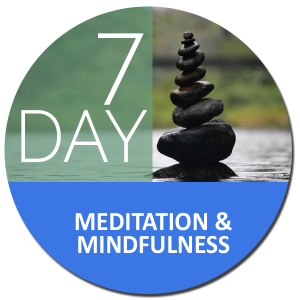 Please note that our bootcamp retreats start every Monday morning and end on Sunday evening. 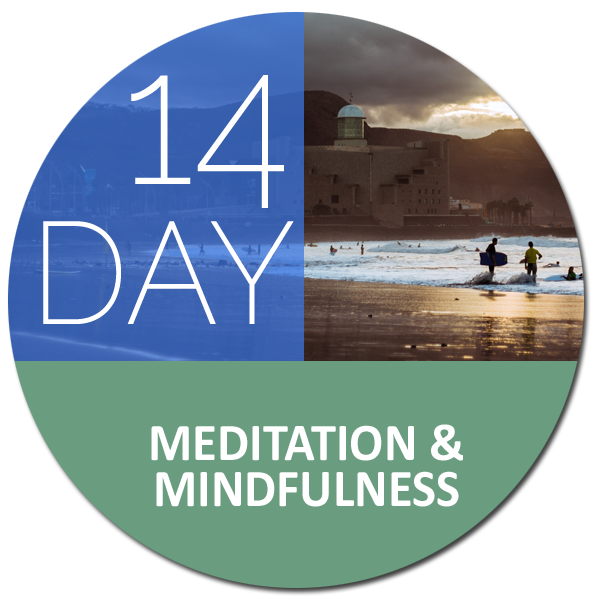 1When making your booking please remember that you must arrive the day before your selected start date and check out the day after it ends. E.g. 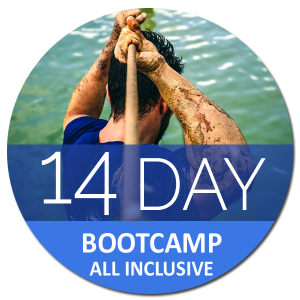 if your bootcamp is for 14 days and starts on Monday 4 th September and ends on Sunday 17 th you would need to arrive on Sunday 3 rd September and check out on Monday 18th September. 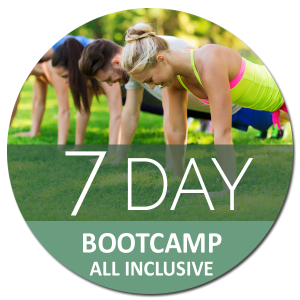 2Bootcamp prices are inclusive of two extra nights in your chosen hotel and transfers to and from the airport* (please see our FAQ for more information on our airport transfer service and how to reserve your seat). 3If you wish to stay for longer than two weeks please contact us via our e-mail address: booking@ultimatefitnessbootcampspain.co.uk before making your reservation as we offer a special discount to our clients who wish to extend their retreat. 4Bootcamp retreat prices are based on 2 people or 3 people sharing a room, however if you would prefer a room to yourself please contact us via our e-mail address: booking@ultimatefitnessbootcampspain.co.uk in order for us to give you a price quote and to complete your reservation. 5Once your booking is confirmed and payment has been made please contact us with any special requirements that you may have, including if you are coming with a group or one other so that the room can be reserved accordingly. 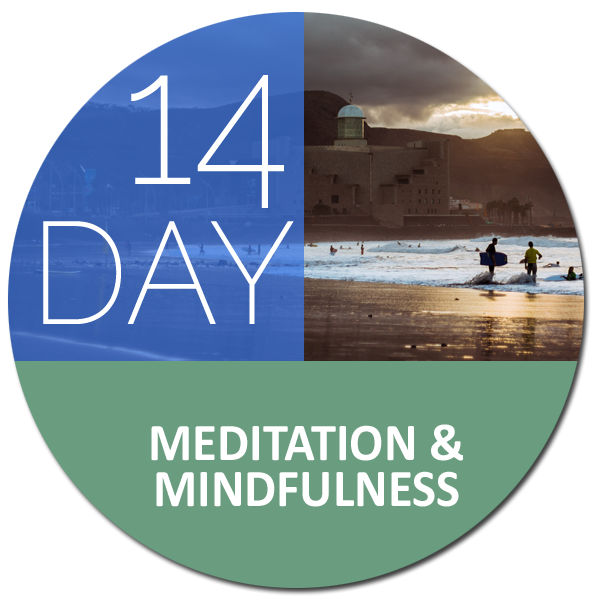 14 day Only Meditation and Mindfulness package per person. If you wish to contact us via our e-mail address: info@ultimatefitnessbootcampspain.co.uk will be glad to recieve your request.